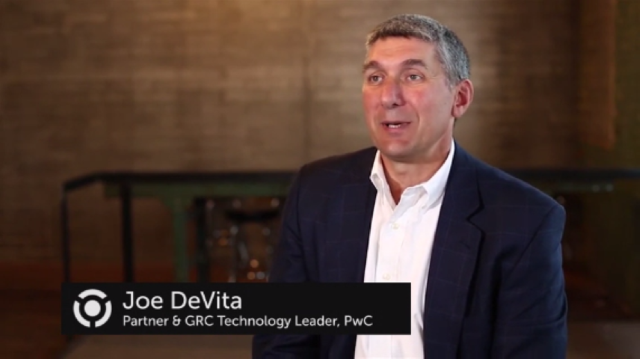 What’s at the core of GRC technology? 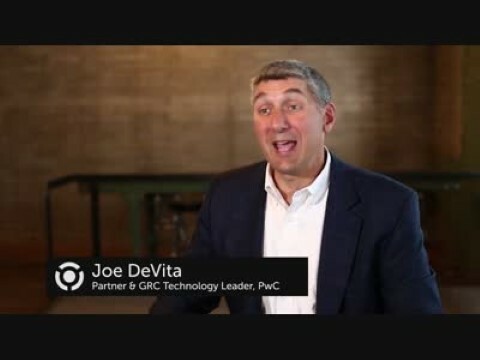 According to Joe DeVita, Partner & GRC Technology Leader, PwC, successful GRC technology must align, automate and integrate business processes. 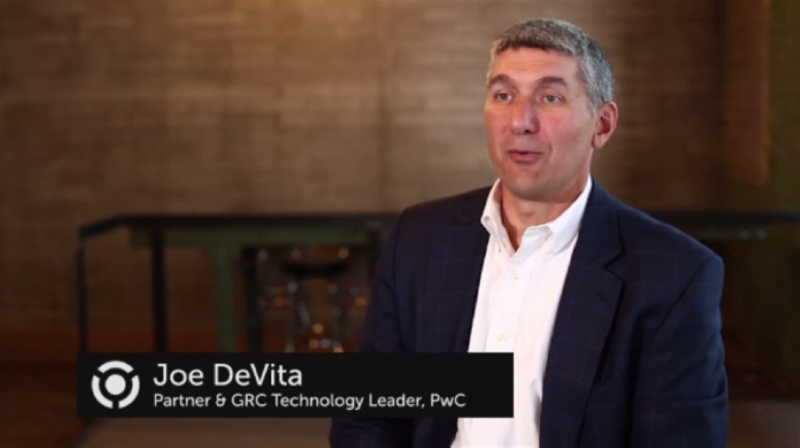 In this Tech Talk video interview “Overview of Technology for GRC,” Joe provides background and insights into GRC technology. He offers tips on how to get started. And if you’re looking for GRC technology benefits he offers a healthy list with many examples. OCEG as one of the precursors. We have emailed instructions to access V52. Where OCEG Fits to . Make sure the email arrives in your inbox: either add "support@oceg.org" as a safe sender to your email platform, or if you use Gmail, drag our email into your Primary tab.